Organised by the NSRA and Shakespeare County Raceway, another hot rod meet rolled up into a weekend of nostalgia style drag racing. Run what ya brung for pre-1973 cars. Hot rods, customs, Outlaw Anglias, dragsters, altereds, gassers, and the flathead meltdown! 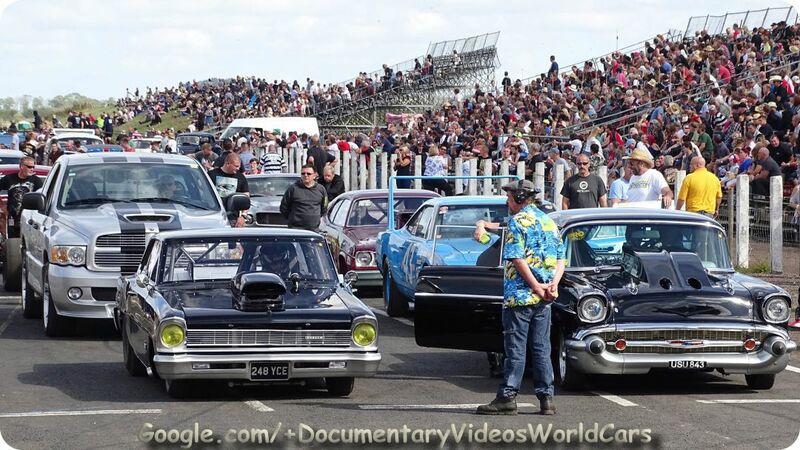 See under the bonnet , Big Engines, a whole load of American Cars at the event. Watch Mechanics working on their cars getting them ready.